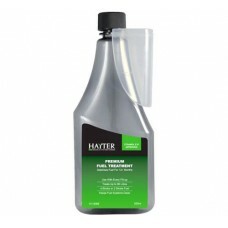 Made by Hayter this is a deluxe waterproof protective cover which will fit all their Hayter lawn mow..
Genuine Hayter SAE30 Four Stroke Premium Engine Oil 532ml 111-9367Engineered, tested & approved ..
Hayter Fuel Stabiliser Premium Treatment 355ml 111-9366Helps ensure clean, reliable engine performan.. 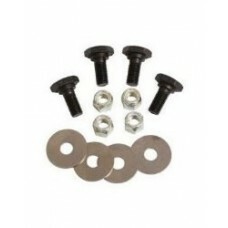 Replacement Hayter blade bolt kit - pack of 4 suitable for using with the Hayter Hayterette, Hayter .. 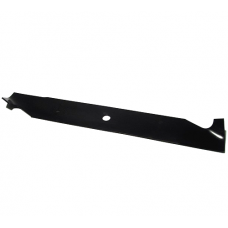 Replacement 14 inch blade for the Hayter Envoy electric rotary mowers.Length: 14 inch / 35.5cmCentre.. 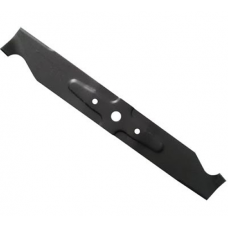 Replacement 22 inch Hayter blade for the Hayter Harrier 56 rotary lawn mowers.Blade Length: 22" / 56.. 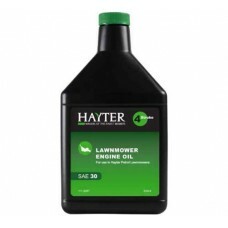 Replacement Hayter 19 inch blade suitable for the Hayter Jubilee 19" standard petrol rotary lawn mow.. 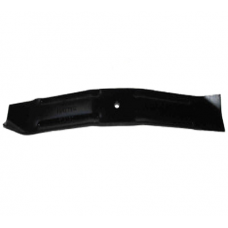 Replacement 16 inch Hayter blade for the Hayter Spirit 41 617D, Hayter 616D push and Hayter 619D aut.. 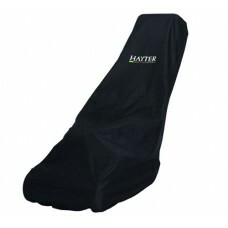 Replacement Hayter 16 inch blade suitable for the Hayter Hobby petrol, Hayter Hunter and Hayter Harr.. 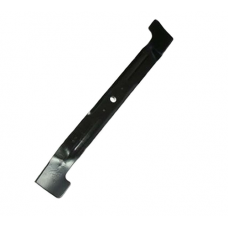 Replacement blade for Hayter Hobby electric lawn mowers and Hayter Harrier 41 lawnmowers. 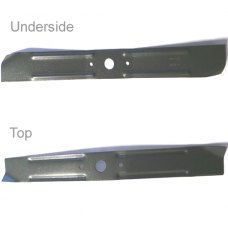 Blade has .. 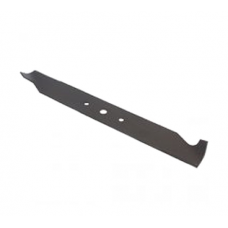 Replacement Hayter 41cm rotary blade for Hayter Harrier 41 push, Hayter Harrier 41 auto drive, Hayte.. 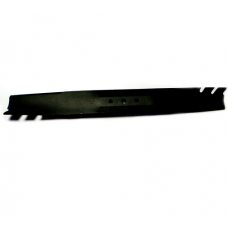 Replacement 18 inch Hayter Hunter 46 rotary lawn mower blade.Length: 18 inch / 46cmCentre Hole Shape.. 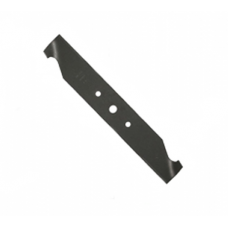 Replacement 22 inch Hayter blade suitable for Hayter 56 and Hayter Harrier 3 hole type petrol lawn m.. 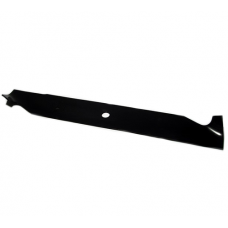 Replacement 19 inch Hayter blade suitable for the Hayter Harrier 48 and Hayter Harrier lawn mowers 3.. 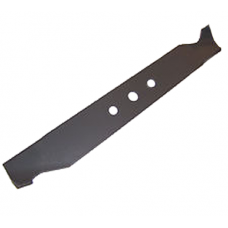 Replacement Hayter blade for fitting to the Hayter Motif 53 auto drive 435A petrol rotary lawn mower.. 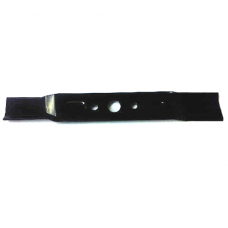 Replacement 19 inch Hayter rotary blade suitable for the following Hayter lawn mower models:- Hayter.. 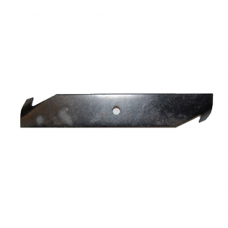 Replacement 19 inch Hayter blade for Hayter 48 and Hayter Harrier petrol rotary lawn mowers. 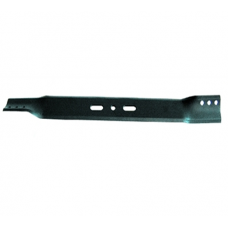 Formed .. 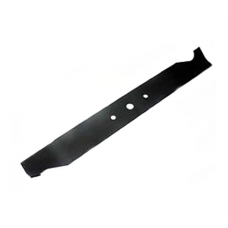 Replacement Hayter ride on mower blade for Hayter 13/30, Hayter 1321A, Hayter 132B, Hayter 131C, 131..
Hayter 21 inch replacement cutting blade suitable for Hayter R53 petrol lawn mowers. .. 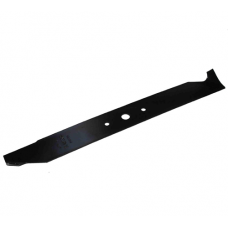 Replacement 19 inch Hayter blade for the Hayter Ranger 3 in 1 Auto Drive petrol rotary lawn mowers.B..